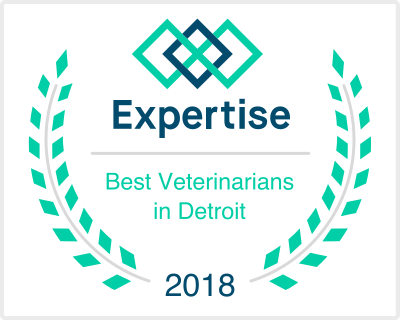 Dr. Zinderman received his Doctor of Veterinary Medicine degree from Oklahoma State University and has been practicing for over 25 years in Southeast Michigan. He is certified in both physical rehabilitation and pain management. “My initial goals in opening Comfort Care Veterinary Services were to offer at home hospice, palliative care, and compassionate peaceful euthanasia at the end of life. As my education, experience and skills developed, I have been able to expand my services and open a pain management and physical rehabilitation service. These services can benefit pets at all stages, not just the end stages of life. 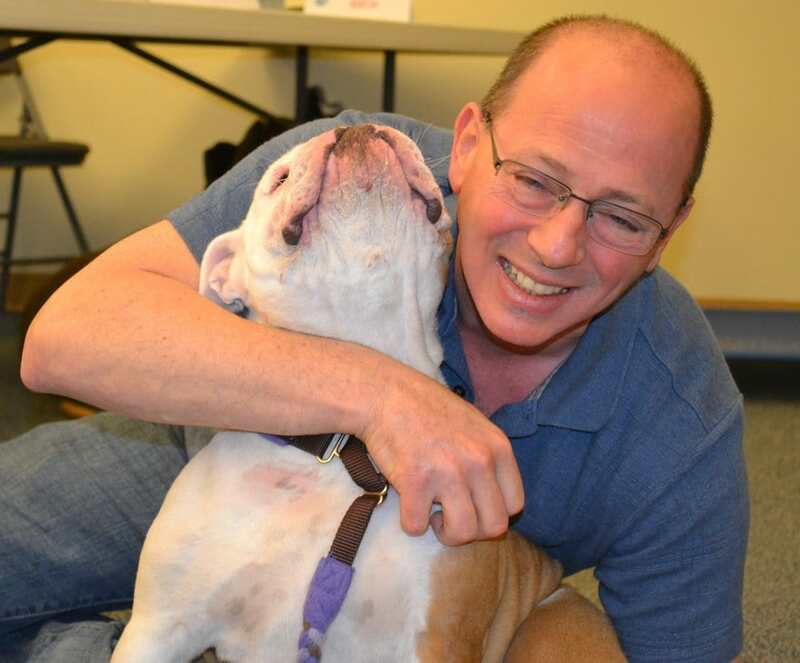 “I became interested in pet comfort through my own experiences in my practice and with my own pets. My rescue dog Sally was attacked by other dogs as a puppy. She was brought to me with a punctured eye, broken jaw, and a hole in her head. After repairing her wounds, she awoke and was in terrible pain. She would not walk or eat. I initiated an aggressive pain management protocol and within hours, she was a happy puppy, eating, drinking, and running around. Since that time, I have been devoted to the alleviation of pain in our pets. Do you live in Detroit? Call us today! We love Detroit and are happy to come to you.